It is really hard for a song to become hit without a decent vocal sound. There are a number of ways to deliver a better vocal sound. Here are 5 of them. Make your recording with more than 1 microphone, hopefully with different type of mics (condenser, dynamic, etc.). This will have a stronger sound spectrum when combined. When you have more than 1 usable take and combine them as well, your vocal sound will be wider and stronger. Add on your reverb through a bus channel (aux) to treat it separately. You can cut the hi & low end, compress the reverb. Another trick for a better spread vocal sound is playing with the pre delay. Send your vocals to a new bus channel (other than the reverb) and heavily compress it with a different compressor than the original recording channel. This will add a strong body to the sound and deliver more steady sound without much volume flactuations. Multiplying vocal channels and panning them to sides is a well know practice. In addition to this try changing the pitch of each channel a few cents (start with 3). If your vocals are dull and you are into crazy processing (! ), the pitch shift a copied recording by an octave and add it to original in very low amounts. If you are not recording your vocals, it is okay to use samples. 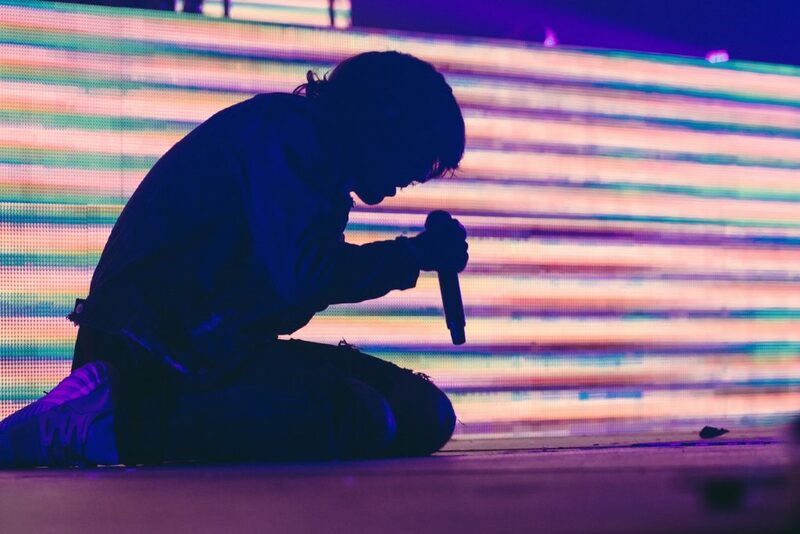 At the end, your purpose is to create the best track out of your inspiration, you can use samples and you can further manipulate them to make something original. 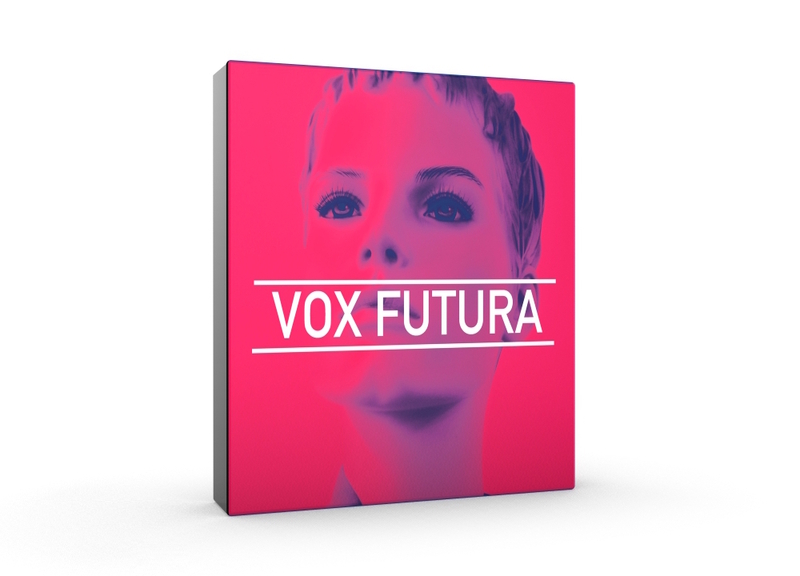 We have World Voices and Vox Futura libraries (Vocal Kit combined) as both best-selling libraries, also try other sample providers you trust and like the sound of.